Maiden Bridge & Canongate is a high-rise apartment community five miles south of downtown Pittsburgh, PA in the Baldwin-Whitehall School District, one of the area’s best. 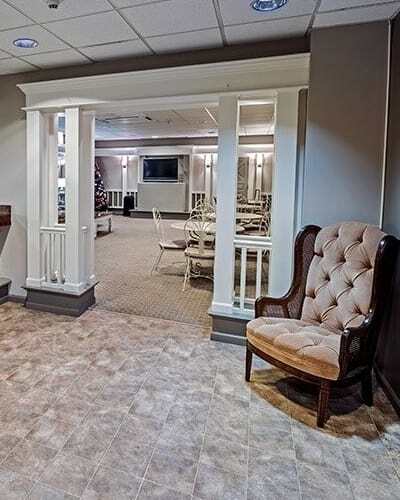 The one, two, and three-bedroom apartments offer spacious floor plans and fantastic amenities. 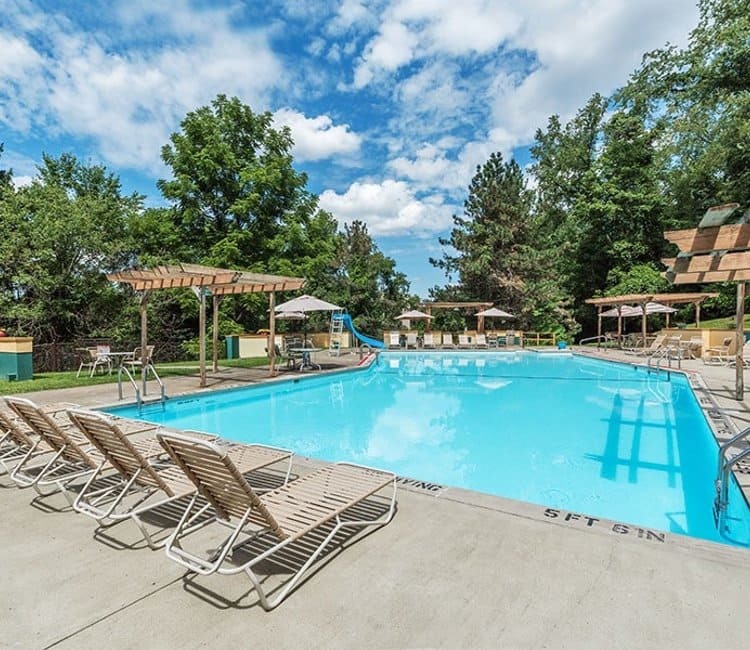 Relax around the heated outdoor pool, enjoy the resident activities, and be proud to entertain guests in your updated apartment home. Do you enjoy bocce ball or shuffleboard? How about golf? 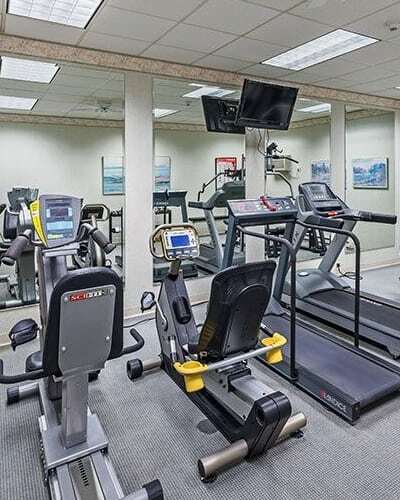 At Maiden Bridge & Canongate we offer these community amenities and more. Inside your apartment you will appreciate the updated light fixtures and you can treat your feet with wall-to-wall carpeting. We have designed our apartments to appeal to your needs. 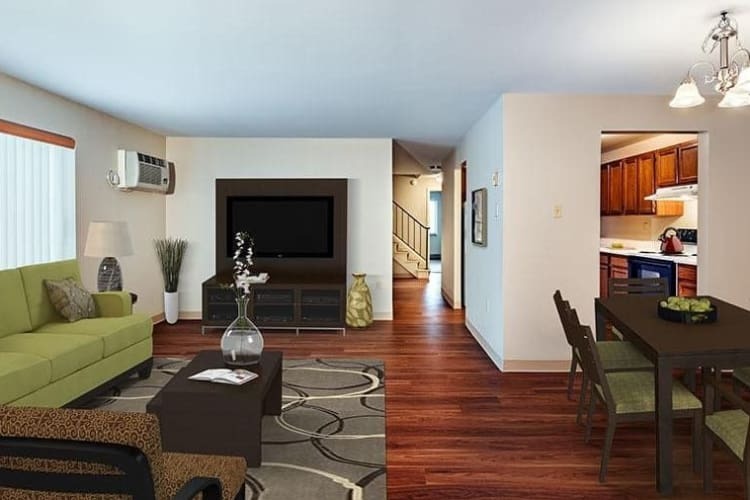 Each of the apartments at Maiden Bridge & Canongate includes a fully equipped kitchen featuring frost-free refrigerator, electric stove, dishwasher, and garbage disposal. Spacious closets are also included in each floor plan and additional storage space is available on every floor of our community. A private patio or balcony is available with select homes. Before you ever step foot in your apartment, you will be treated to beautiful views of our landscaping and classically inspired lobbies. Maiden Bridge and Canongate features a walking trail, picnic grove, and gazebo. Underground parking is available for all residents as is use of our community shuttle with hourly service to Caste Village Shoppes. The friendly and professional management staff at Maiden Bridge & Canongate also schedules regular resident activities. To find out more about the amenities offered at our community, contact our leasing office and schedule your personalized tour today.